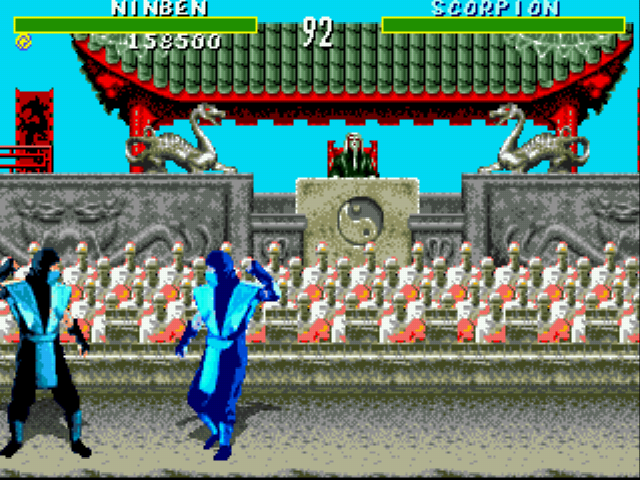 Play Mortal Kombat 6 28 People online with Sega Genesis browser emulation for free! 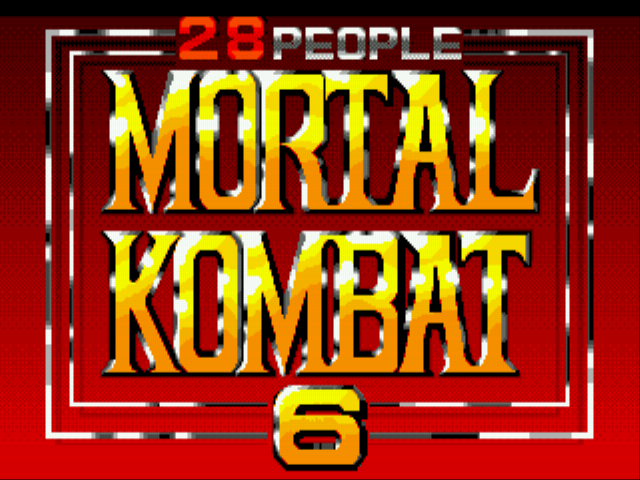 Mortal Kombat 6 28 People is a rom hack of Mortal Kombat (GEN). 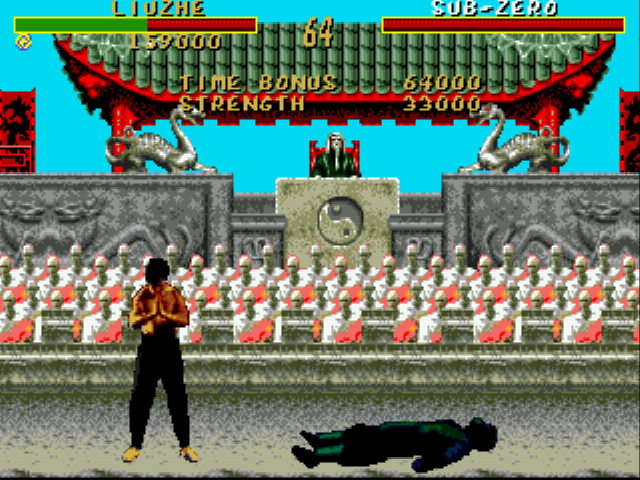 Play it with our flash, java and rgr plugin emulators. Nothing to configure, we've done it for you! 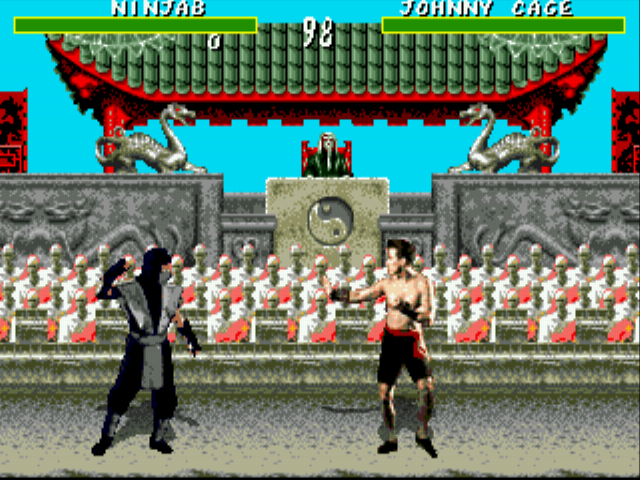 A pirate hack of the first Mortal Kombat. 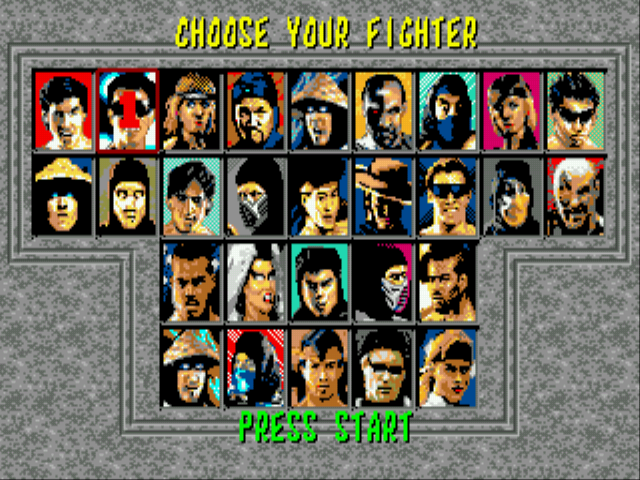 The fighter count is increased by recolored versions of existing characters with different names and character portraits. 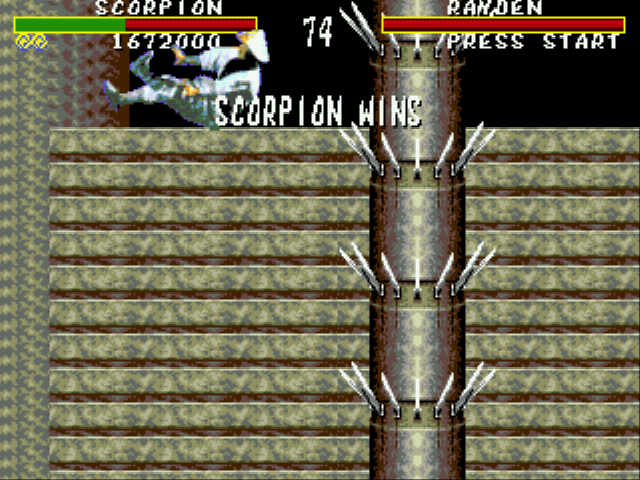 Them good ol' characters such as Mike Cage, Terminator, Ray Weaver, Nokia and others, wouldn't ya say?